Storyline: Following his father's death, Neil--a wounded man who armors himself with an all-too-effective combination of work, whiskey, and women--journeys back to the Midwest for the first time in years to help sell the family home. When his younger brother, James, is unexpectedly called back to Chicago, Neil finds himself marooned in the house with Rebecca, James' fiancee, a wickedly smart, fiercely independent woman whose impressive facade matches Neil's in its power to mask the damaged, desperate spirit hiding beneath. 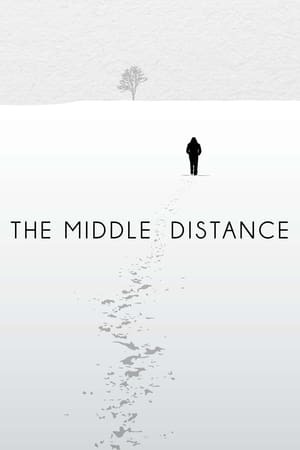 Set against the bleak backdrop of wintry rural Michigan, The Middle Distance takes an honest, unsentimental look at adulthood, the meaning of family, the ache of nostalgia, and the peril and promise of two lost souls finding each other in the darkness.